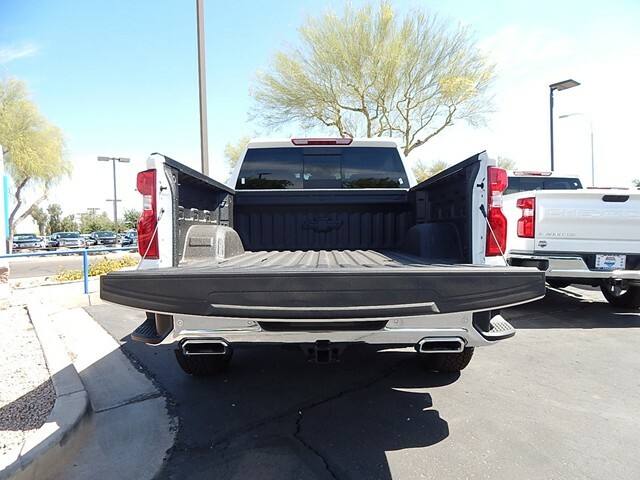 LTZ Convenience Package II - Includes Chevrolet Infotainment System w/ navigation and 8 in. diagonal color touch-screen, Bose premium sound system (includes 7 speakers w/ subwoofer), and wireless charging. 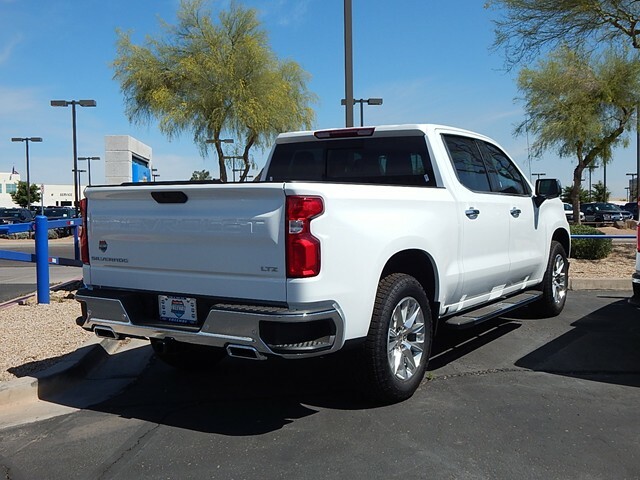 LTZ Plus Package - Includes heated and ventilated front bucket seats w/ center console, rear heated seats, universal home remote, 2 USB ports w/ auxiliary input, power up/down tailgate, rear sliding power window, front and rear park assist, lane change alert w/ side blind zone alert, rear cross traffic alert, and perimeter lighting. Safety Package II - Includes forward collision alert, lane keep assist w/ lane departure warning, low speed forward automatic braking, front pedestrian braking, following distance indicator, safety alert seat, and IntelliBeam automatic high beam headlamps. Z71 Off-Road and Protection Package - Includes off-road suspension, hill descent control, skid plates, high-capacity air filter, Z71 hard badge, dual exhaust w/ polished outlets, 20 in. x 9 in. 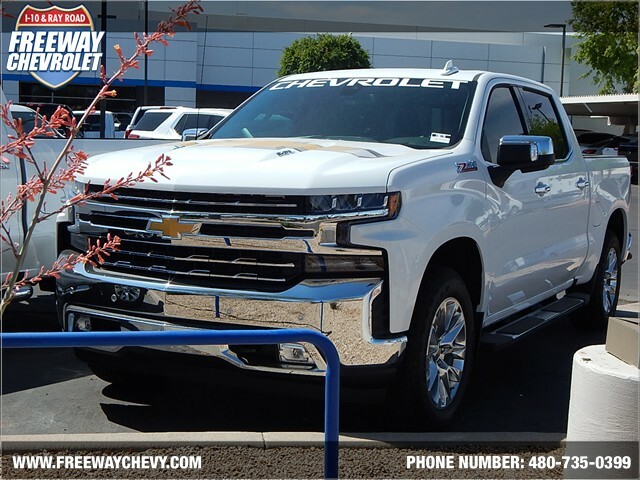 polished finish wheels, P275/60R20 all-terrain blackwall tires, two-speed electronic Autotrac transfer case w/ rotary dial control, Chevytec spray-on bedliner, and front and rear all-weather floor liners w/ Z71 logo.